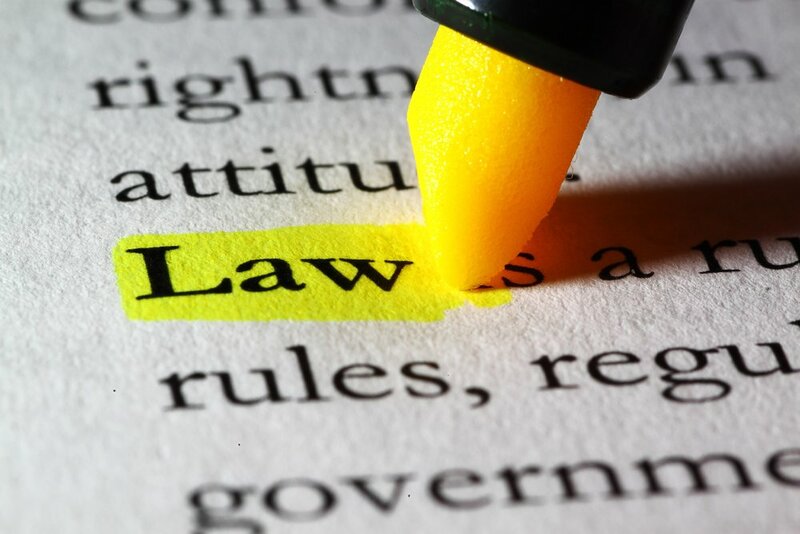 Law in any organisation is an area that should not be taken lightly. Sticking within the realms of law can save you time, energy, money and stress in any organisation, venture or project. This section is by no means exhaustive of the legal requirements surrounding the arts; it is merely an introductory guide for things you may need to consider when developing your venture.